Exterior Remodel Professionals | About ExterPro Inc. Some of the ExterPro Inc. team members began working in the exterior remodeling industry as far back as 1991. 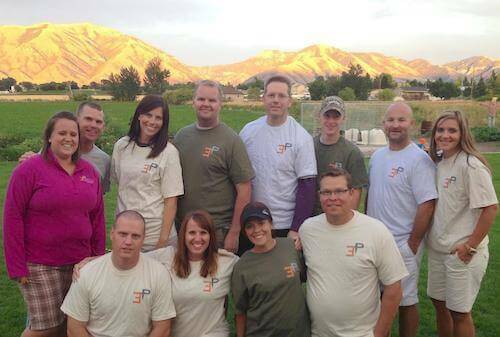 After gaining years of experience, a group of individuals came together in 2011 and created ExterPro Inc. Ever since we’ve been creating dream homes and beautiful commercial buildings in Logan, UT and the surrounding Cache Valley. Each member of our team is experienced, trained, and certified to complete a wide variety of exterior projects – and we love it! Our services include the installation and repair of stucco, stone, siding, brick, rain gutters, and more! The process begins with a consultation in your home to allow us to determine exactly what kind of project your home needs, and what will be the best way to achieve it. This also allows us to more clearly understand your vision, and helps you understand what you are paying for. This is better than guessing over the phone like other exterior remodeling companies do. After coming up with a plan together, we will do everything possible to be efficient and exact. With ExterPro, you will receive a high-quality, professional product. 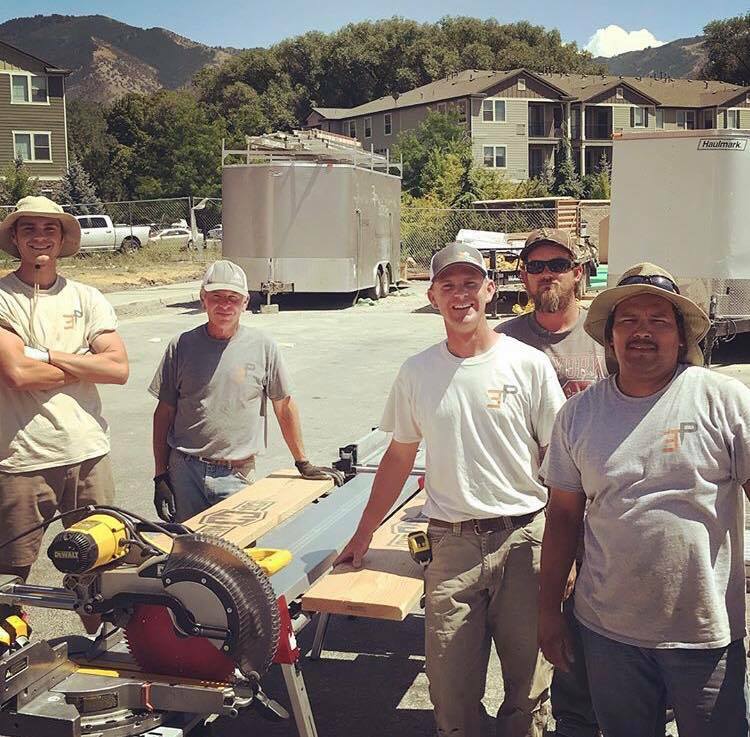 Our goal is that each of our customers in the Logan, UT area will be so pleased with our work, they will rely on us for any future exterior needs remodeling/repair needs, as well as refer us to their friends throughout Cache Valley! To achieve this, we work closely with our customers and pay special attention to detail in order to provide your home or building with extremely high value that fits your style preferences and lasts for years to come.